The Annenberg Learner collection combines outstanding Annenberg Learner content with the high-quality streaming and advanced tools of CollegeAnywhere. The Annenberg Learner collection is an academically proven content resource in a wide range of subject areas, including full 13 and 26 episode series appropriate for designing a full semester of coursework based on outstanding video content. 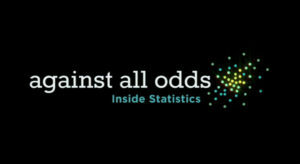 Picking up where the original Against All Odds left off, the new series maintains the same emphasis on “doing” statistics. Each unit is based on a video module that introduces a statistical topic in real-world context and takes you on location to where people from all walks of life are using statistics in their work. 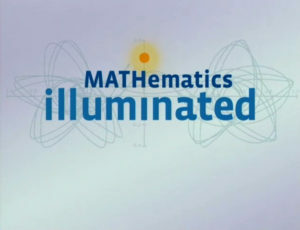 Mathematics Illuminated is a 13-part multimedia learning resource for adult learners and high school teachers in math and other disciplines. 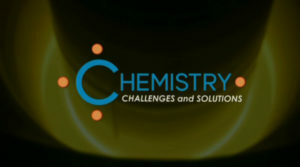 Chemistry: Challenges and Solutions teaches concepts of general chemistry by presenting real challenges in energy production, materials development, biochemistry, and environmental protection. 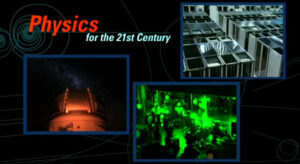 Dark matter, string theory, particle accelerators, and other big topics in modern physics come together in this multimedia course for high school physics teachers, undergraduate students, and all adults who are fascinated by physics and cosmology. 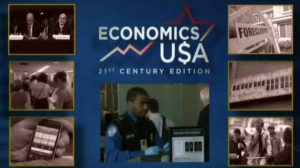 A video instructional series on micro- and macroeconomics for college and high school classrooms and adult learners. 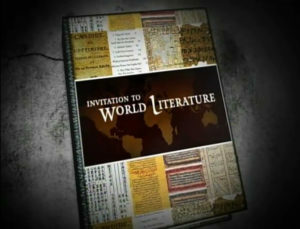 Explore economic history, theory, and practice through case studies and interviews with Nobel-prize winning and major economists. Any streamed video from Learner.org may be used in a K-12 classroom or professional development setting at no charge to the school. Use of video from Annenberg Learner in an educational setting where tuition is charged, be it a credit or non-credit class, a distance education, or face-to-face class, requires a license. Annenberg Learner no longer directly licenses video courses for broadcast and distance learning purposes. Schools and universities may purchase a subscription to use selected videos from the Annenberg Learner video collection by contacting one of our partners. Series availability is subject to change.